It’s an interesting insight into just how quickly the Australian palate has acquired a taste for fine wine. 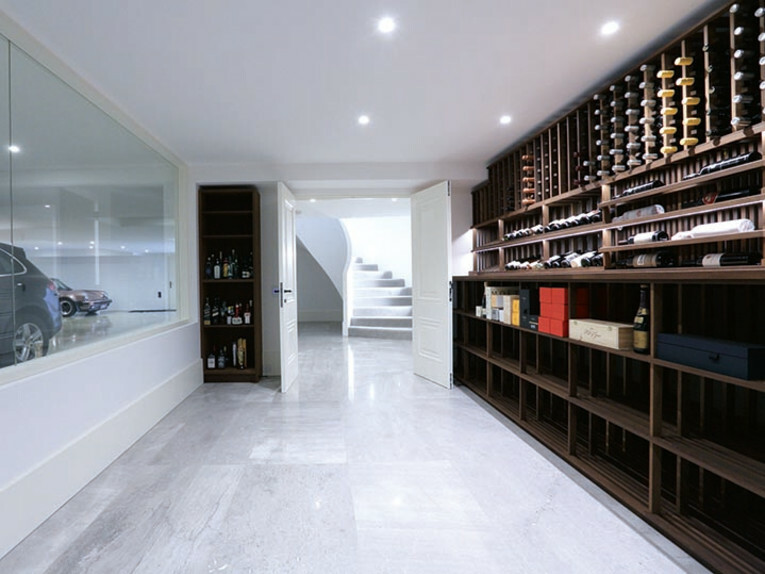 Barely 15 years ago, Victorian company First Impressions Projects, which specialises in custom homes with complex builds, was asked to construct its first wine cellar. As co-founder Robert Rolls recalls, “there was no-one in the marketplace doing that sort of work”. Thus Cellar Creations, a separate entity to the building business, was born. Today, the work they do covers everything from above-ground, in-home areas to traditional below-ground cellars, which, notes Rolls, are currently enjoying a renaissance as Victoria sees “more and more basements being built as people utilise their land by going down”. The installations vary greatly in size. 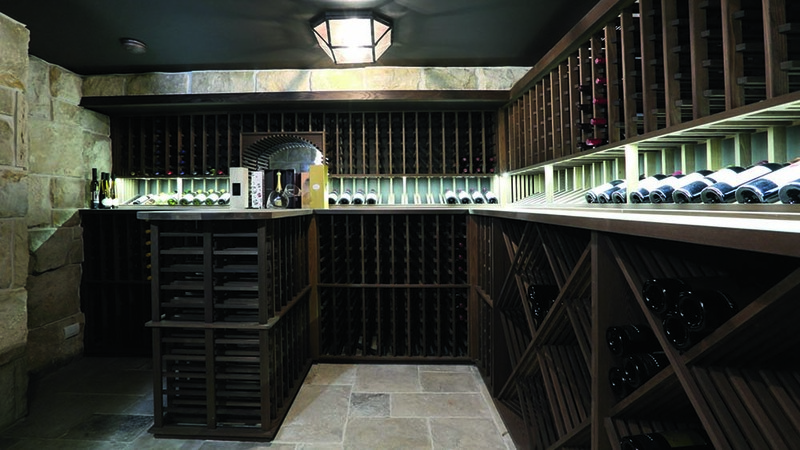 “We find more and more innovative ways to include cellars in homes,” says Rolls. “We do units in kitchens behind splashbacks or feature areas with glazing under stairs.” At the other end of the scale is a maze of six underground rooms with a tennis court and landscaped areas over the top that the company built for a Melbourne client. Wine-loving apartment dwellers don’t miss out either. Rolls explains that the company is now working with Melbourne developers that offer high-end apartment blocks featuring a communal, climate-controlled cellar with locked cabinets. Further north, a Sydney-based doctor Robb Report Australia spoke to took on the task of renovating the cellar area under his large, late-19th century house. The asymmetric geometry of the area meant racks were custom made. “I went with Western Red Cedar, the reason being it smells good, it looks good, it doesn’t warp, it’s good in humidity and it lasts,” he says. This also allowed the rack design to vary to accommodate different bottle sizes, whether magnums, Champagne, half-bottles or cases. 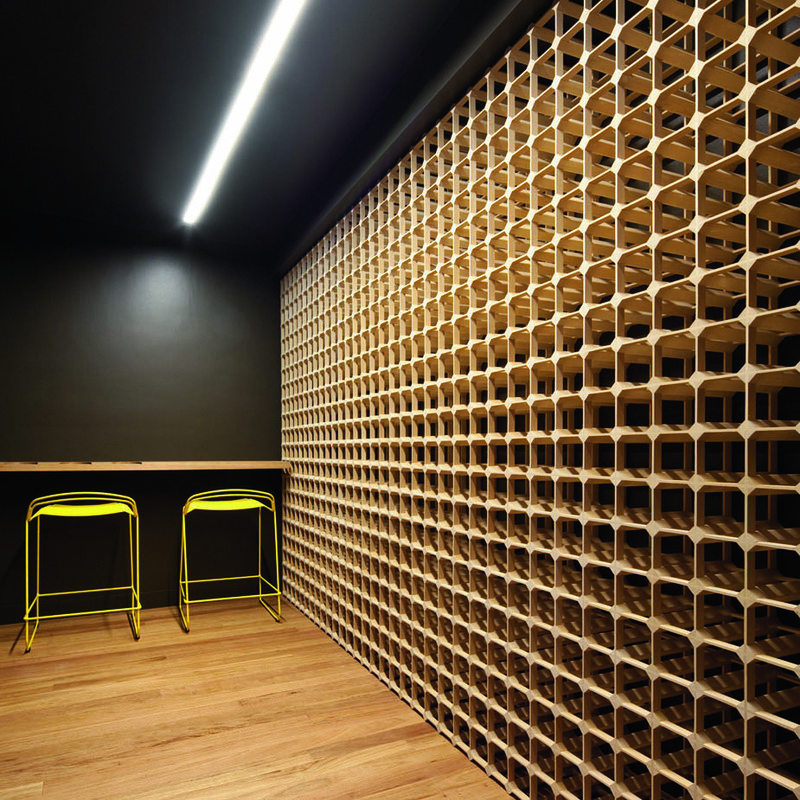 Sydney’s humid climate presented another interesting challenge, as a double-glass wall separated the tasting room from the cellar proper. 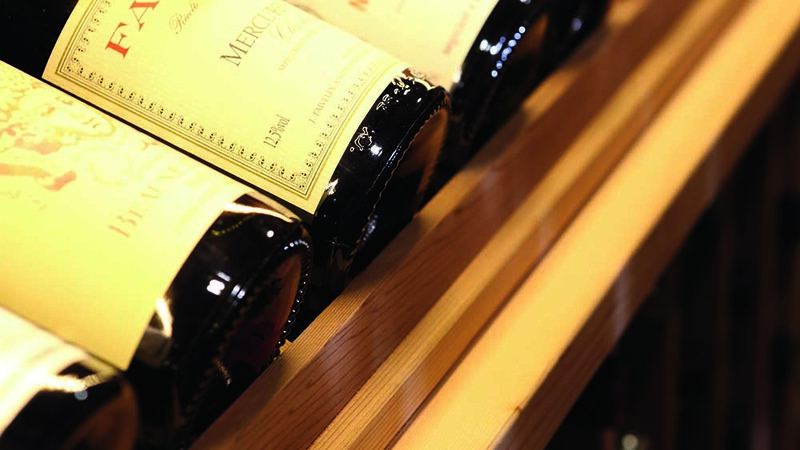 With the wine kept at a controlled 17°C and 70-75 per cent humidity, any significant difference between that and the ambient conditions in the tasting room would form condensation on the glass. The solution: argon gas was introduced to the space between the panes, preventing heat transfer and thus, any condensation. Lastly, to safeguard the cellar’s precious contents, a basement drainage system was built. An alarm sounds in the event of the area flooding, at which point an inbuilt pump activates to evacuate any standing water.